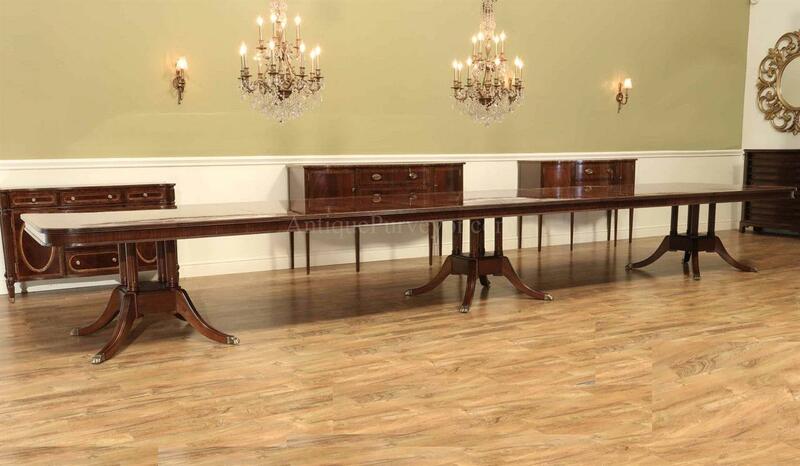 Extra Large Triple Pedestal Extension Table ~ Seats 14 to 24 People! 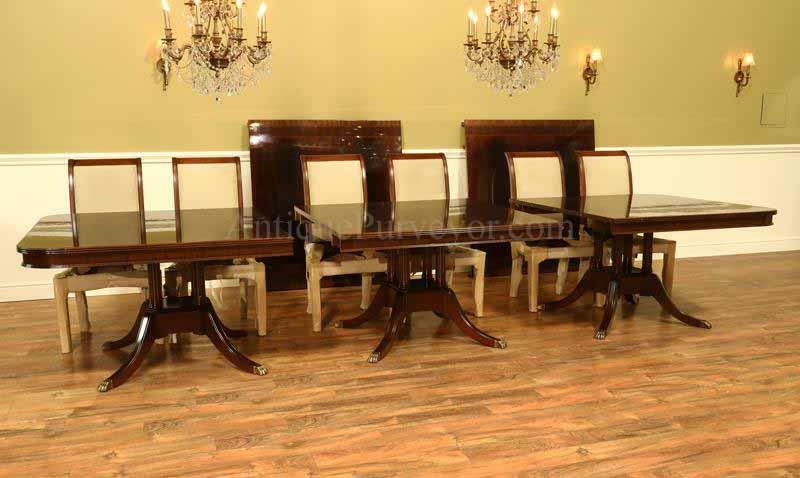 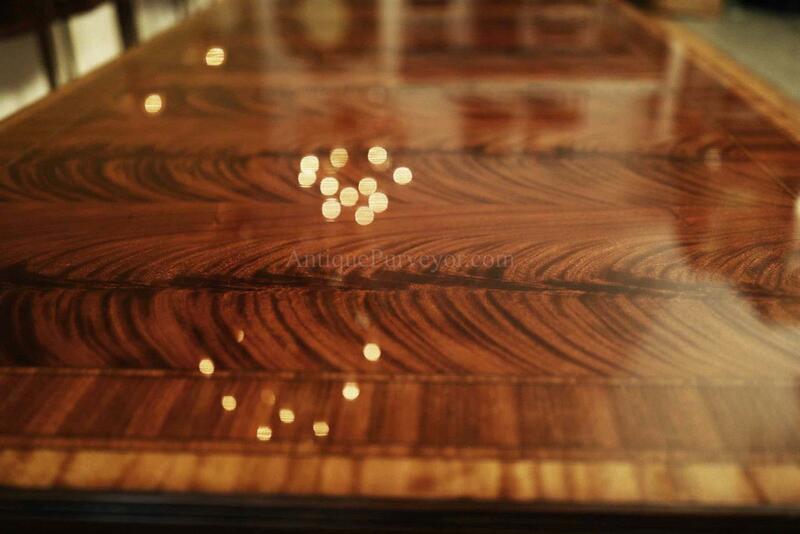 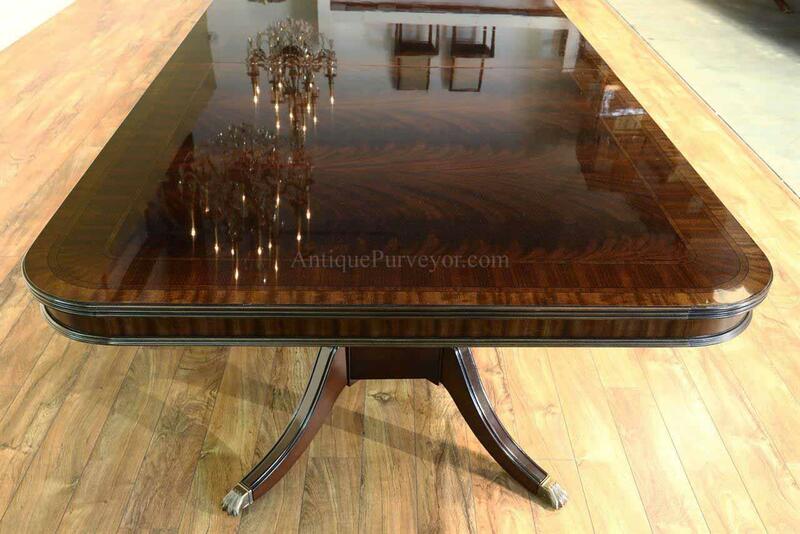 Description: Fornal extra large walnut finished mahogany triple pedestal dining table. 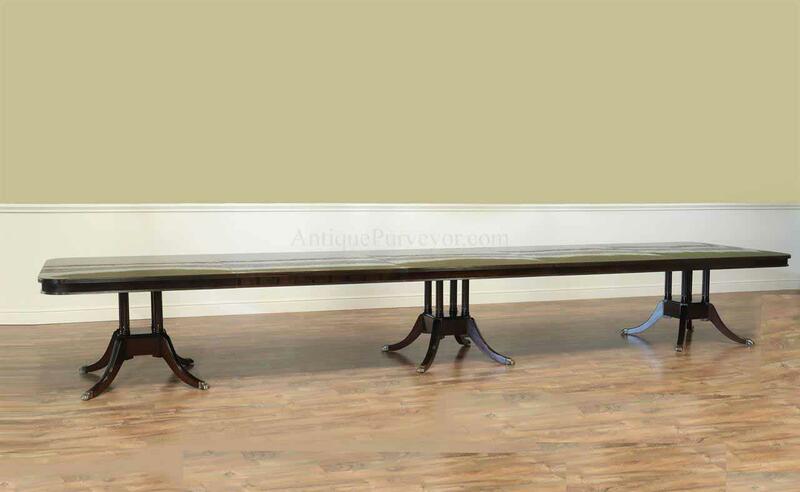 This table can be used from 12 feet to 20 feet and it will accomodate 12 people to 24 people. 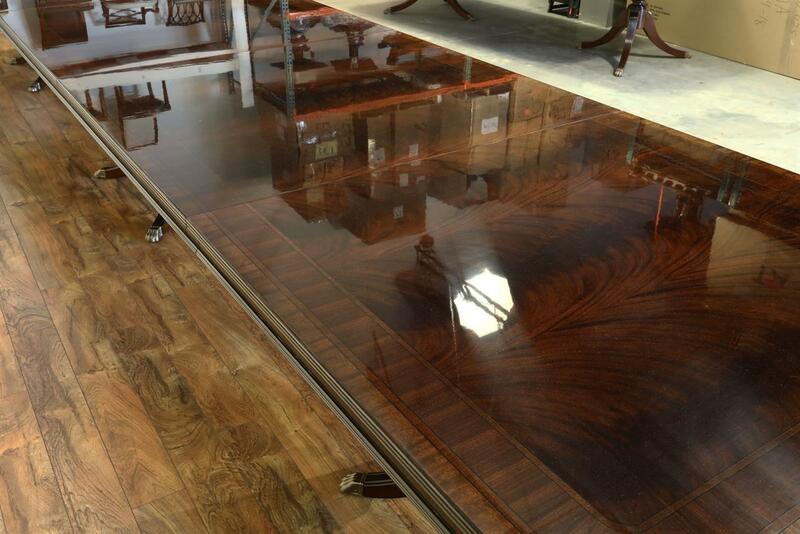 This table is 52 inches wide. 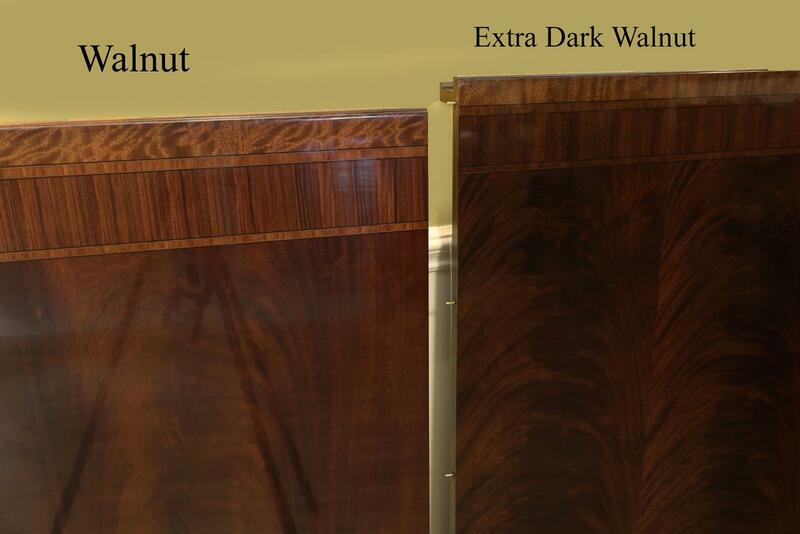 The table is finisihed in a new color we developed for the 2018 season called "Extra Dark Walnut". 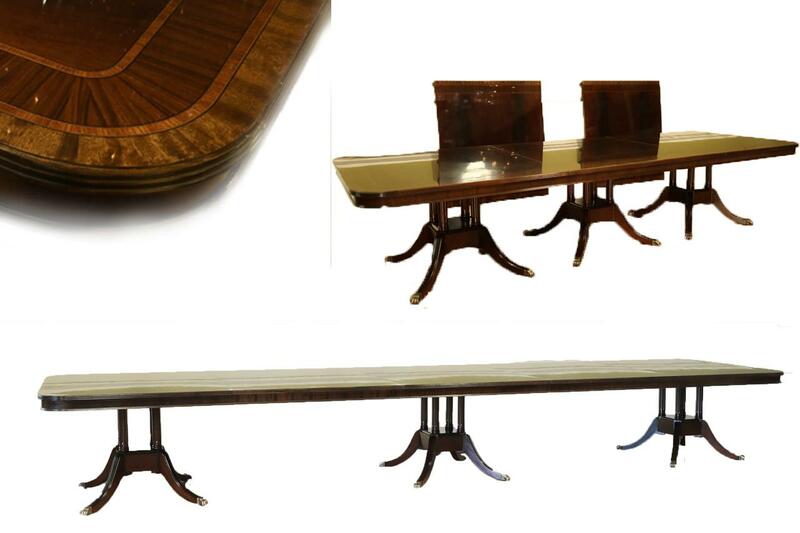 The table consists of three sections and two extensions. 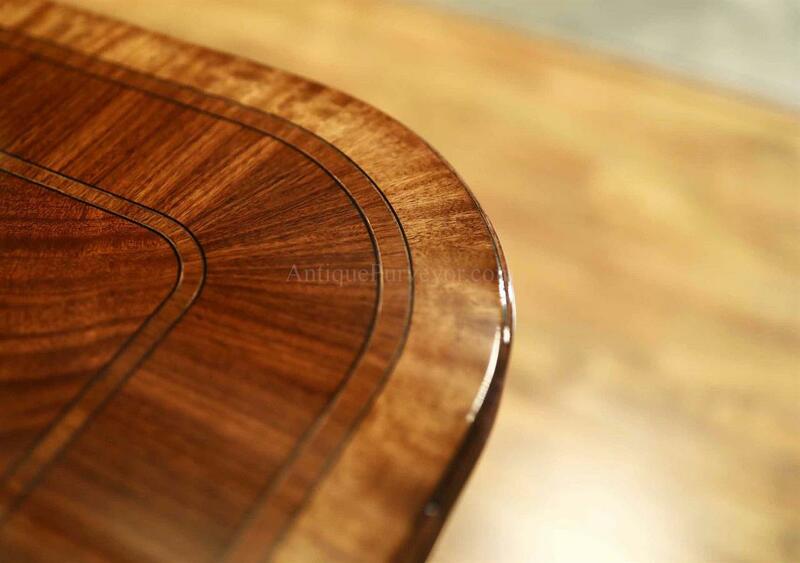 The center of the table stays stationary while the two ends open to accept one leaf on each side. 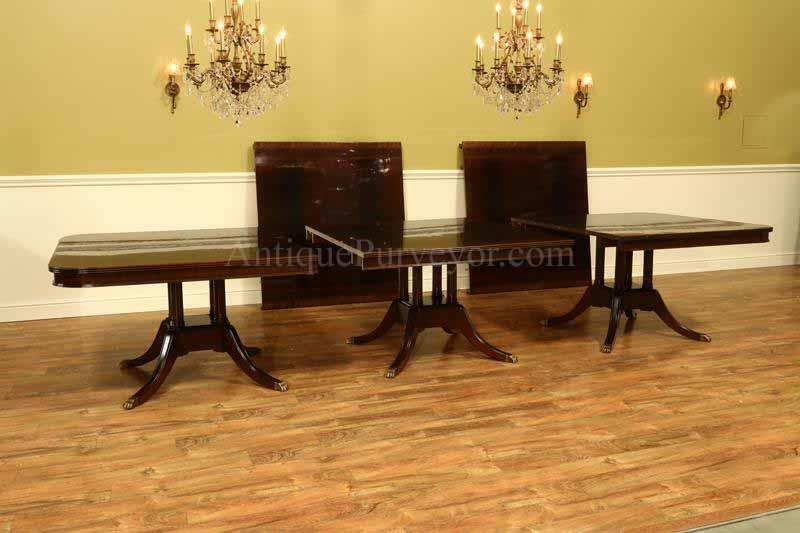 This triple pedestal design is a smart design because the table is easier to handle than a traditional double pedestal table and you only need to lift half the table to open it. 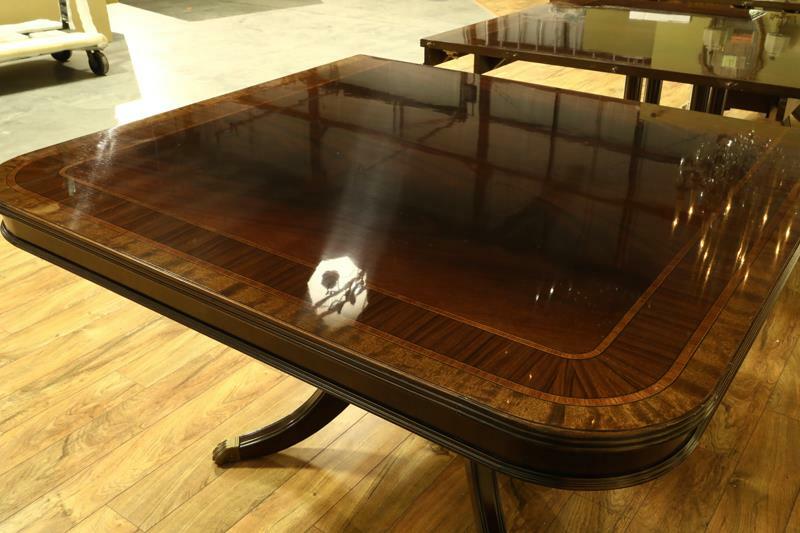 The table was designed to open in two directions and from the center of the room outward. 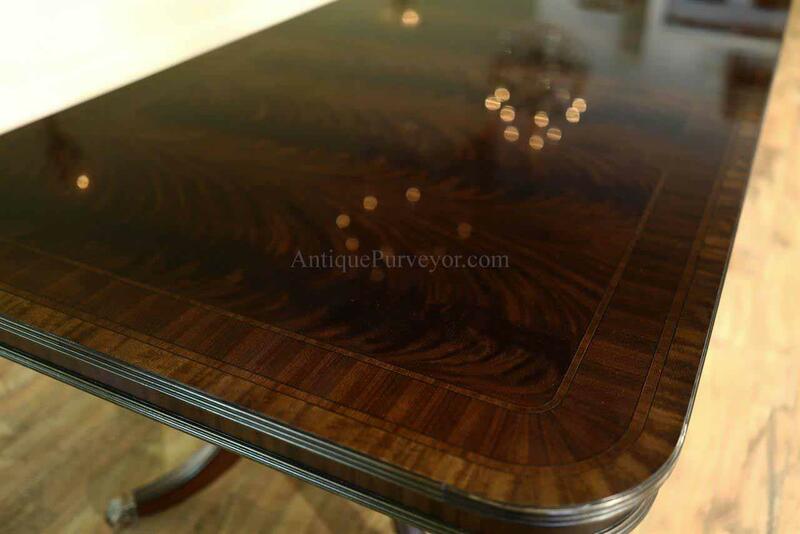 American finished with traditional Nitro cellulose lacquer which is resillent to water yet soft enough to move with humidity changes. 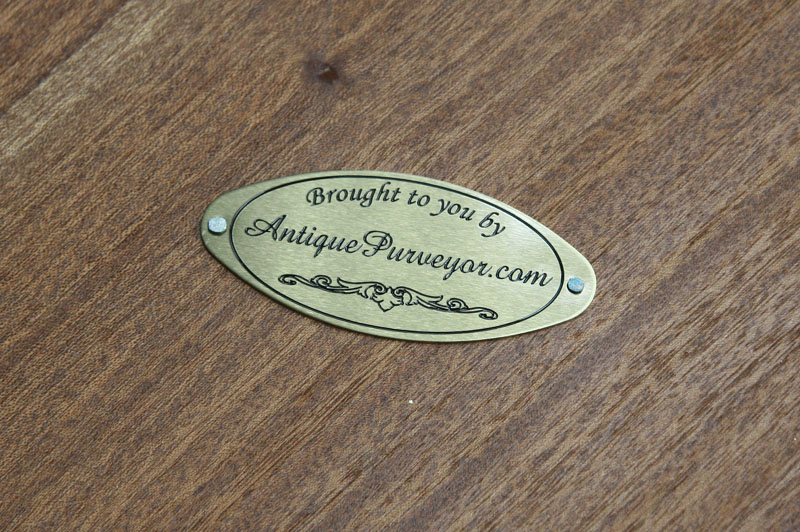 Add our table leaf cover to your order to protect your mahogany table leaves when not in use. 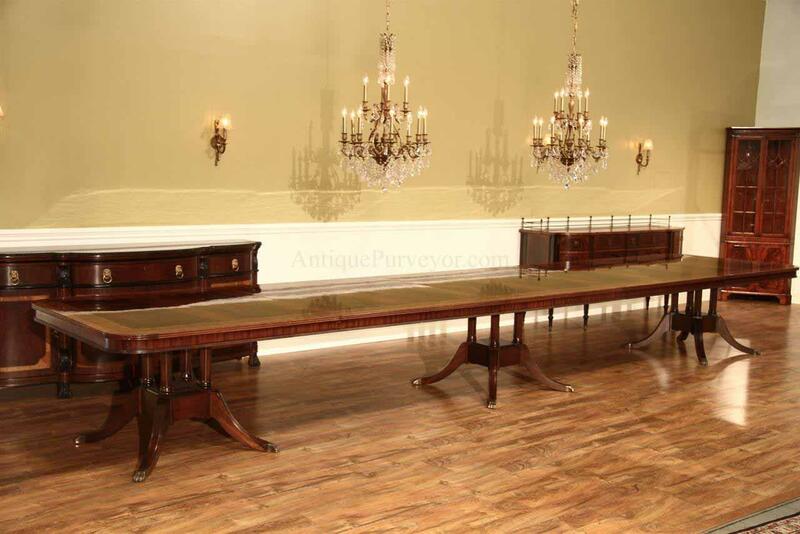 Measurements: This table consists of five 48-inch sections. 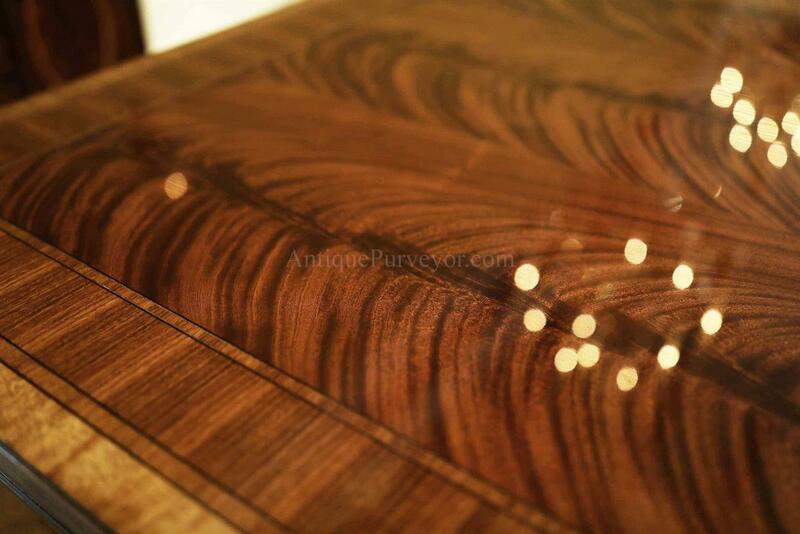 A middle, two ends and 2 leaves. 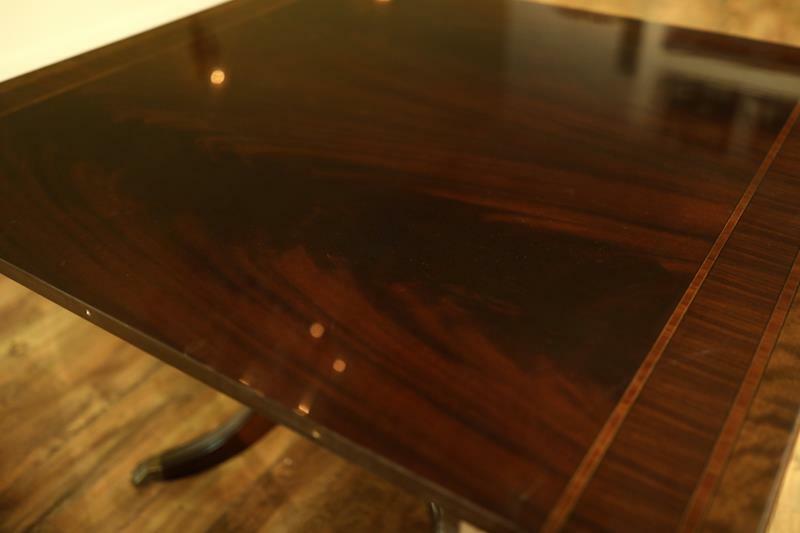 30 high.